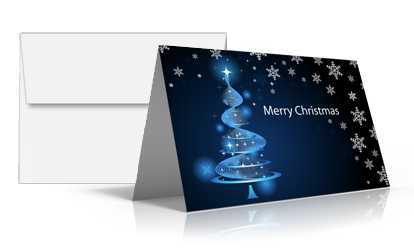 Postcards are one of the most popular marketing tools. Whether mailed or left on display, the broad range of size choices caters to many marketing messages. From 4.25" x 5.5" to 8.5" x 11", Postcards are available in various sizes to fit your budget, convey your message, and command attention.When mailed, they help your message reach a target audience. Postcards are also one of the most popular marketing items displayed in a retail environment and make great marketing take away with product or upcoming event information.